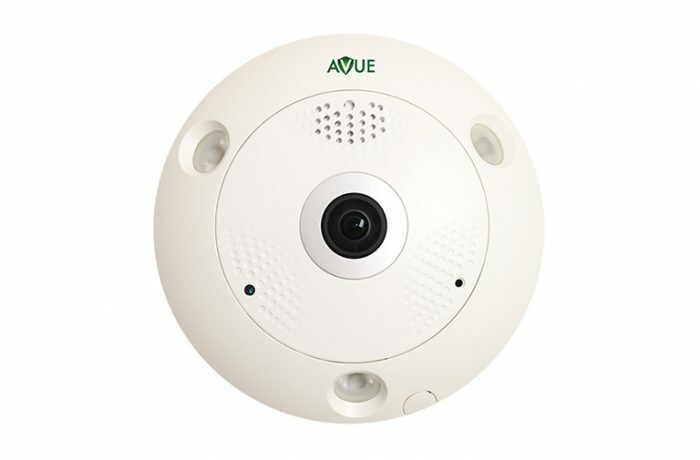 AV5612IP-198F is a 6MP fisheye network camera crafted to capture minute details in every corner of a particular location, eliminating blind spots. 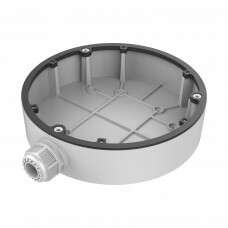 Its sturdy, compact design and versatile mounting modes make it a convenient and reliable choice for monitoring wide open spaces such as airports, shopping malls, and parking lots. This camera features a progressive scan CMOS sensor to provide high-resolution images of up to 3072 x 2408, and its fisheye lens allows for the option of either 360° panoramic or multiple de-warped views. Additionally, the IR functionality provides up to 15 meters IR visibility distance under low- or even zero-light conditions.